Your most valuable asset is your family. 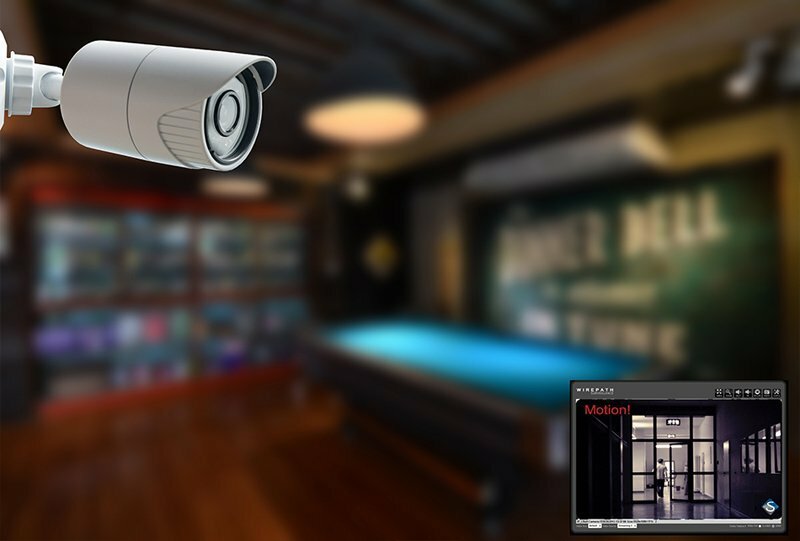 An integrated security and surveillance system designed, installed, and monitored by Shultz, will put you in complete control over your systems and devices in your home, business, or both. 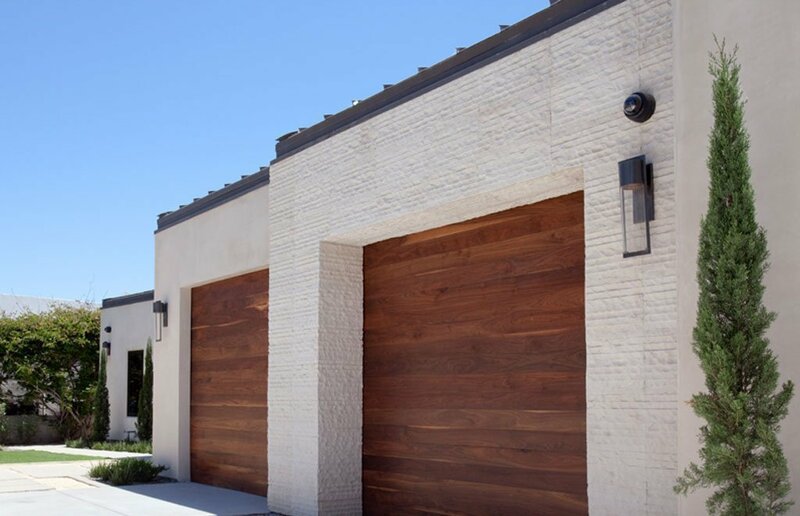 Easily check to see if you locked all the doors, or closed your garage door. 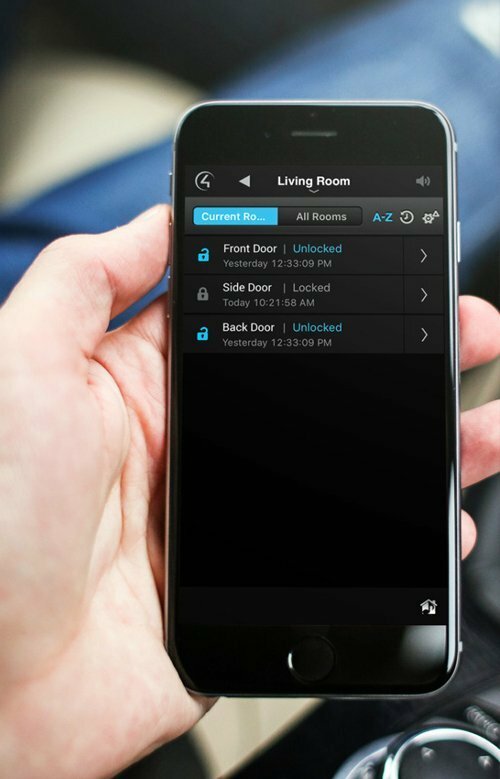 It is easy seamless control that you can manage and monitor from your smartphone, mobile device, or laptop. Anytime, anywhere, from any device. 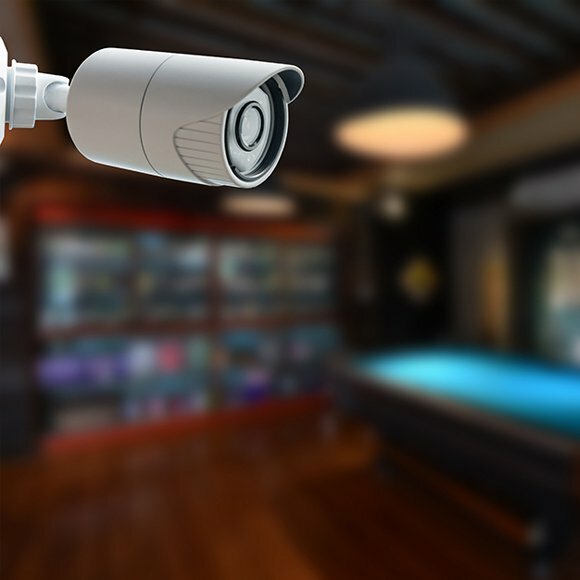 Security and surveillance systems play a vital role in protecting your home, business, or both. 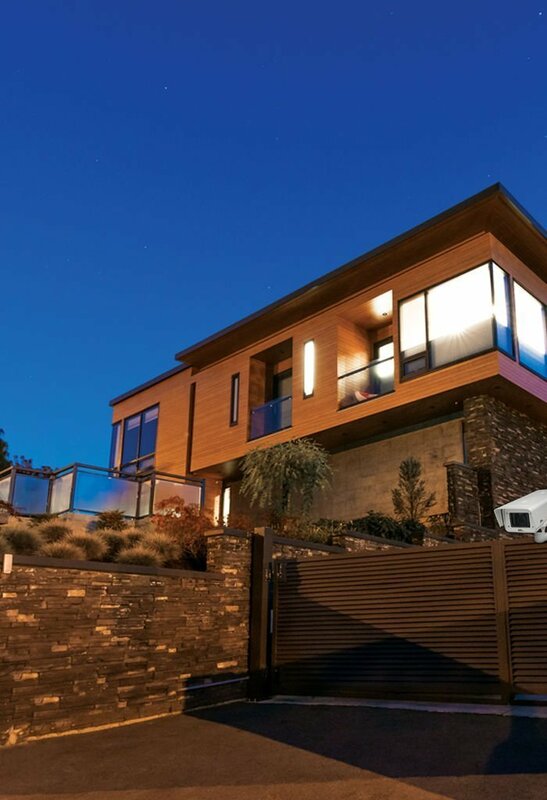 An integrated security and surveillance system is a network of integrated electronic devices that work together to protect home owners and business owners from break-ins, intruders, reduce insurance premiums, and much more. Other potential threats that arise from water leaks, gas leaks, carbon dioxide levels, medical emergencies, workplace incidents, and controlling unauthorized access to restricted areas, can be monitored and controlled with an integrated security and surveillance system. Peace of mind comes from knowing your family and your home are safe and secure. Home security systems are designed on a basic principal of securing entry points like doors, windows and interior space that contain valuables like computers or art. Video surveillance plays a vital role in protecting business assets and aids in monitoring critical infrastructure. Glenn did a great job. He’s very professional and respectful. He did an indoor/outdoor system for us that has been great for entertaining. He respected our budget, and designed a really nice system within it. Prompt response, follow through, it was a great pleasure dealing with this company. Art delivered an exceptional service from the moment I called to the time the work was completed. Very efficient, clean and professional. Thank you Art and Glenn! Will be recommending you to friends and neighbors for sure. Glenn, his brother, as well as his extended team recently completed a large whole house and backyard project for our family. They were timely, professional and thorough. I am extremely picky and their attention to detail and quality did not disappoint. Building security solution to protect your home, or business, or both. Let us help you manage both safety and security no matter where you are. Monitor anything you want, anytime you want, from anywhere, on any device, with a security and surveillance system built to suit your unique needs. for your home, business, or both.